Bobbi Kristina Brown's funeral at a Georgia church was briefly interrupted Saturday when Leolah Brown shouted at Pat Houston as Houston began her eulogy for the young woman. Leolah is the sister of Bobbi Kristina's father, recording artist Bobby Brown. 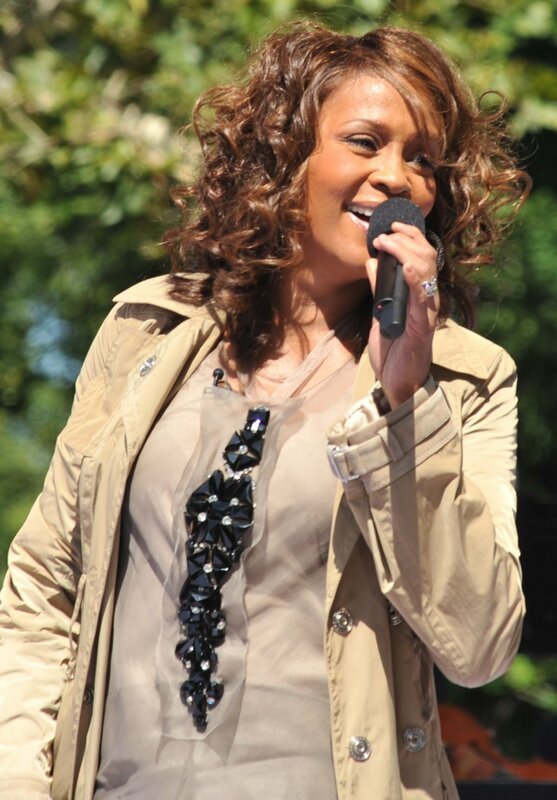 Houston was the sister-in-law of the late Whitney Houston, Bobbi Kristina's mother. "Pat, you know you are wrong for this!" TMZ reported Leolah Brown screamed before security escorted her out with the help of filmmaker and family friend Tyler Perry. The Brown family is reportedly upset Pat Houston has asked people to donate to charity in Bobbi Kristina's name rather than send flowers for her wake and funeral. "This has only just begun," People magazine quoted Leolah as telling the media gathered outside of the church from which she had just been removed. "We are on to Pat and she will be found out. She is a Garland not a Houston. Whitney will rise from her grave to haunt her." E! News said Pat Houston has not publicly commented on the disruption at St. James United Methodist Church in Alpharetta. Bobbi Kristina's boyfriend Nick Gordon, who has been accused in a civil lawsuit of domestic violence and theft, was not among the mourners at the invitation-only service. Bobbi Kristina is to be buried beside her mother in New Jersey Monday. She died July 26, nearly six months after she was discovered facedown and unresponsive in the bathtub at her Georgia home. Once an aspiring singer and actress, Bobbi Kristina had been under hospice care since mid-June. Before that, she spent months in a medically induced coma in the hospital and then a rehab center. The exact circumstances of the medical emergency she suffered in January remain under investigation. Bobbi Kristina was the sole beneficiary of her mother's reported $20 million estate. Houston accidentally drowned in 2012 in a hotel bathtub while intoxicated after years of substance abuse. She was 48.